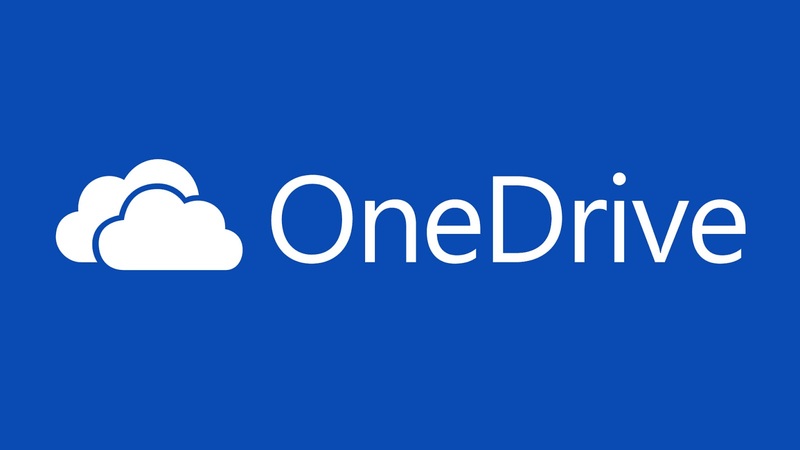 The software giant is unveiling future changes to its OneDrive. The updates will improve the web interface with cleaner UI and the ability to easily see what content has been shared with others with a new people card and information pane. With the new Google Assistant update, you can search specific information or service through a search bar. The new search bar in Google Assistant replaces the previous scrolling through feature in the app to try to find the right integration. Scientists have developed a new security system to computer, which will use your heart size as your login credential. 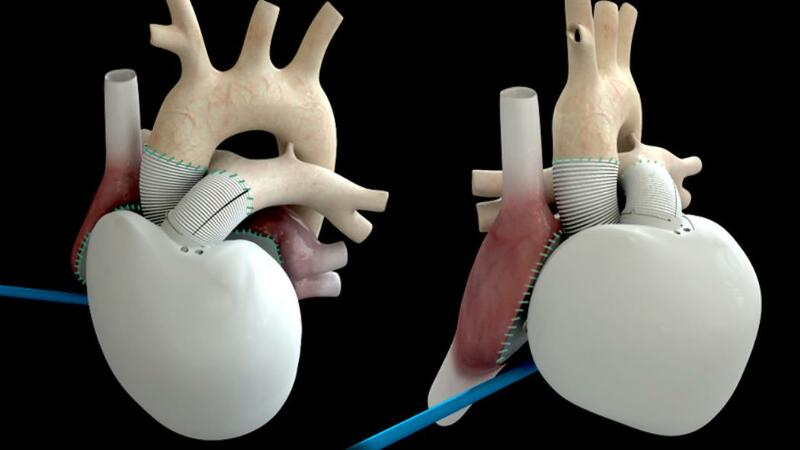 The system uses low-level Doppler radar to measure your heart dimensions as a unique identifier and continually monitors your heart to make sure no one else has stepped in to run your computer. Twitter has started testing 280-character tweets in an effort to help users be more expressive. Twitter hopes to ease the burden by doubling the character limit which includes every language except for Japanese, Chinese, and Korean. 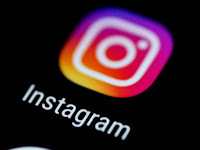 Instagram launched new tools to combat harassment. 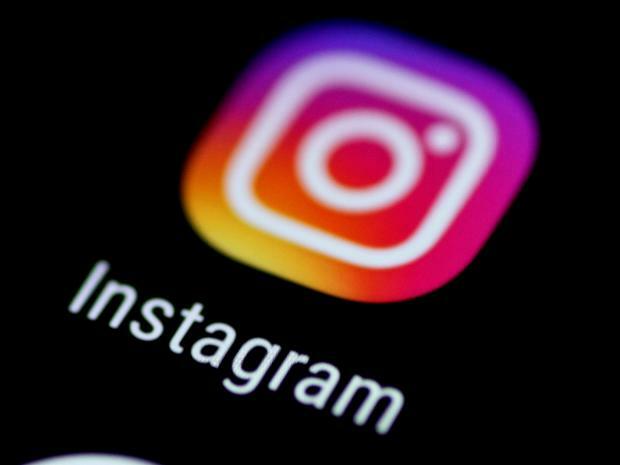 Now, you can limit comments on your photos to only people you follow, only your followers, or both your followers and people you follow. Google announced that it is extending security update for Nexus 5x and Nexus 6P up to November 2018. Normally, Google pushes out device support includes two years of significant Android updates and three years of Android security updates. Since the Nexus 5X and Nexus 6P are already around two years old, the security will be the end of November next year. 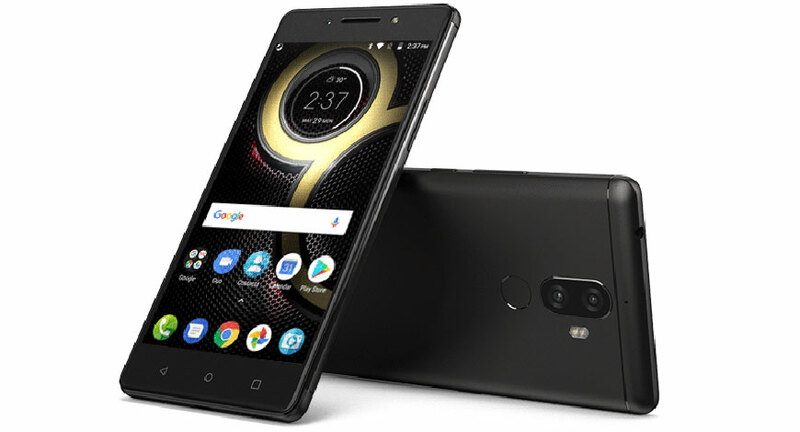 After the K8 Note and K8 Plus, Lenovo has launched the third K8-series smartphone - Lenovo K8 in India at Rs. 10,499. 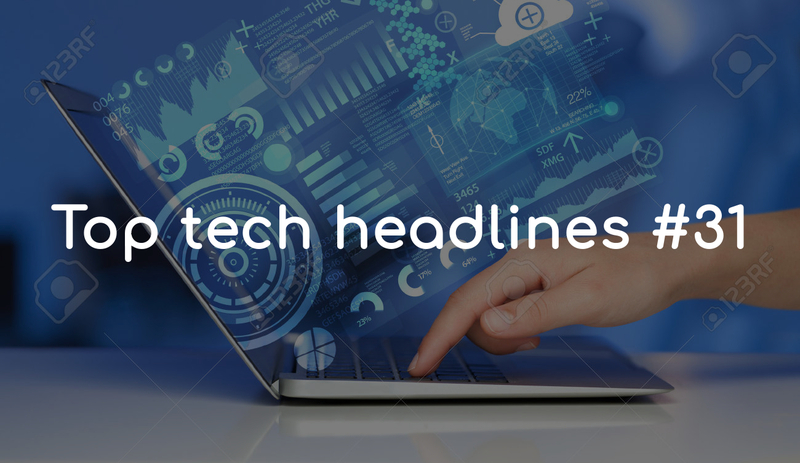 It will be an offline-exclusive smartphone. Lenovo K8 is powered by an octa-core Mediatek Helio P20 processor with 3GB of RAM 32GB internal storage.